What do you expect for your family vacation? What kind of perfect family holidays are you looking for? Can the children open their minds in the excitement of travel? 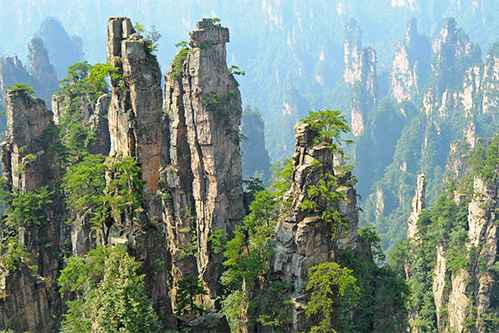 Will the grandparents enjoy experiencing the exotic culture? How do you easily arrange a daily itinerary and have a wonderful family holiday? Get rid of all the problems above, as the only thing you need to do is spend sweet time and create unforgettable memories with your family. 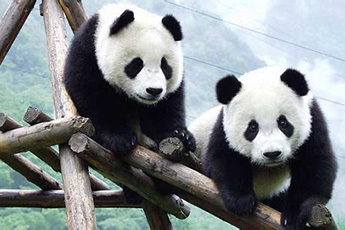 We provide customized family vacations in China, including a culture learning family tour, an adventure family tour, an extended family journey, and a roots-seeking visit. Our 24*7 service ensures your family holidays will be memorable. 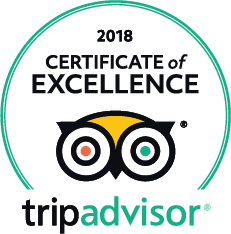 Our family-friendly tour guides are understanding, knowledgeable, fun-loving, energetic, and experienced. 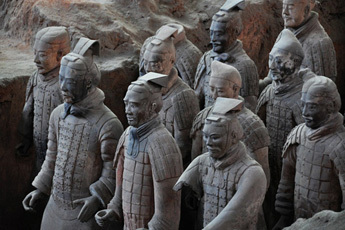 Indulge yourself in the delightful learning experience of the tour. We are willing to be your travel assistant and can help you with any kind of service. 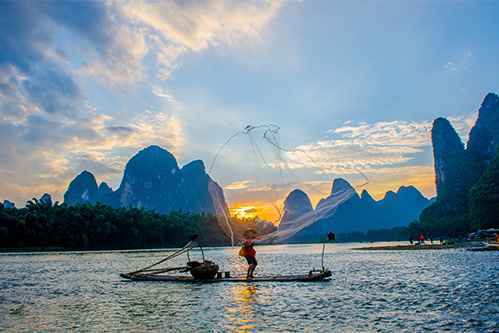 The natural landscape along the Li River is the defining highlight of this multi-sided tour. You will have an experience like no other when you see real countryside and visit local farmers' homes. 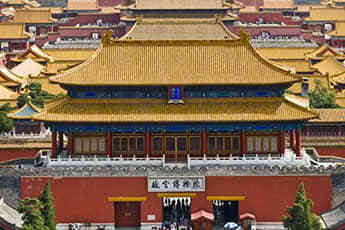 Visiting the Cities of Beijing, Xi'an, and Shanghai will provide other unforgettable experiences. 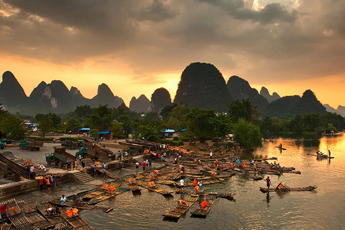 The Signature China & Guilin Landscape tour is one of our most popular tours. 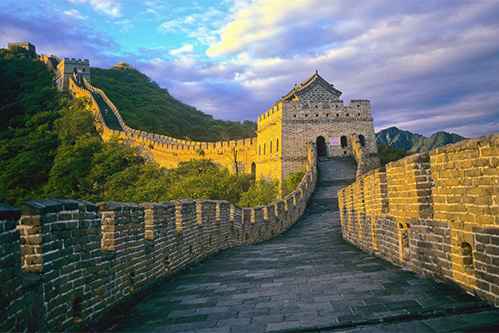 Travel through the most historical, stylish, and naturally beautiful parts of China. 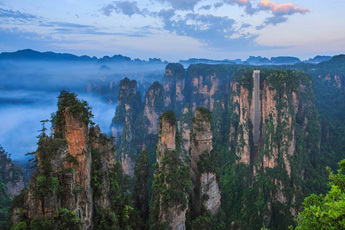 Admire the highlights of Beijing, Zhangjiajie, and Shanghai by seeing ancient relics, skyscrapers, and geological wonders. 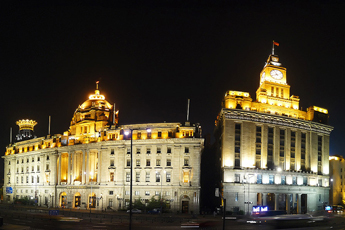 Learn what life was like for the Emperor at his palace in Beijing, see the famous archeology of Xi’an, and experience the markets of Shanghai, “the Paris of the East.” China’s Golden triangle is a perfect cross-section of this modern and ancient nation.